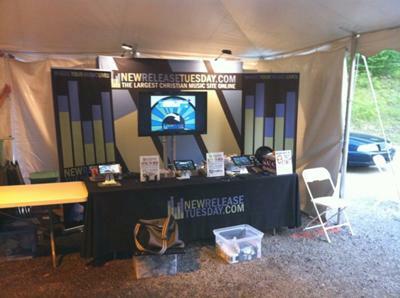 We recently attended a summer music festival and incorporated iPrizeWheel App into our booth on the iPad. We had three iPads, and used this $15 app to collect names and emails. 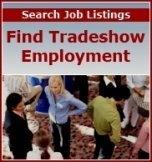 It worked wonderfully and was very cost effective.